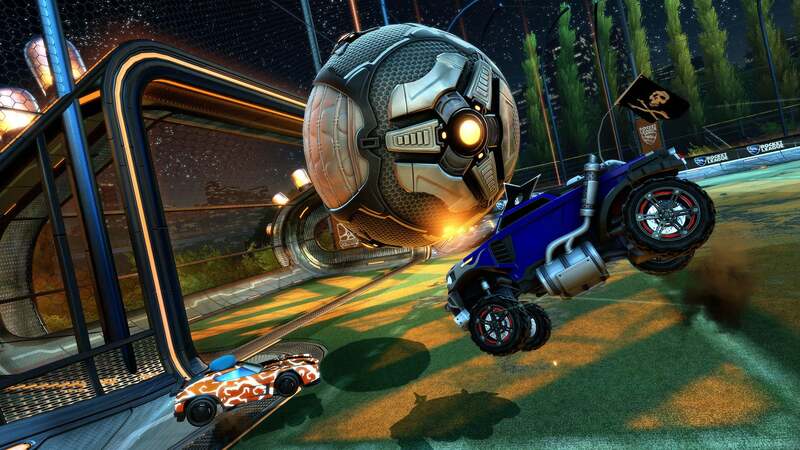 The Rocket League Championship Series Season 5 LAN will be here before you know it, and while the pros will be battling it out in London for the chance to be your next world champions, most of us will be grinding away in the comfort of our own homes. 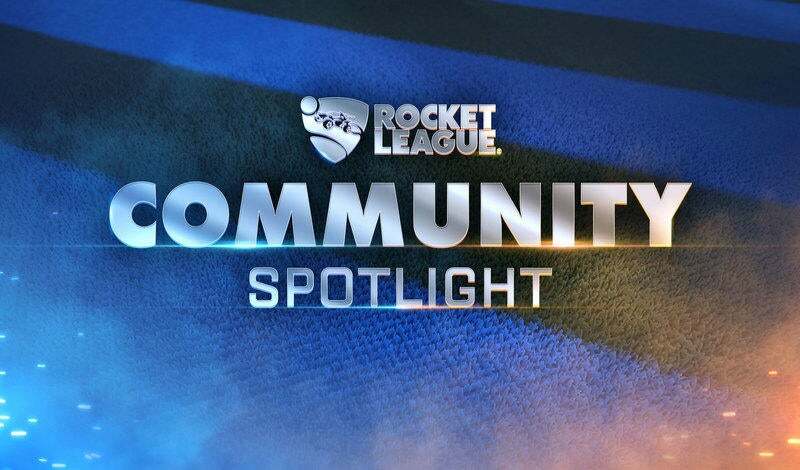 In this month’s Community Spotlight, we’re focusing on bringing you training packs and videos from our community to help you optimize your practice regimen and foster the next wave of Rocket League stars! Sometimes when you open up a new Custom Training pack, you aren’t sure how to approach the shots. Luckily, training packs like Aerial Car Control from Kevpert also offer accompanying videos that show you how to efficiently and effectively train. If you’re itching to score like the pros, amustycow produced a shot compilation named Best Goals Recreated consisting of -- you guessed it -- the best goals! 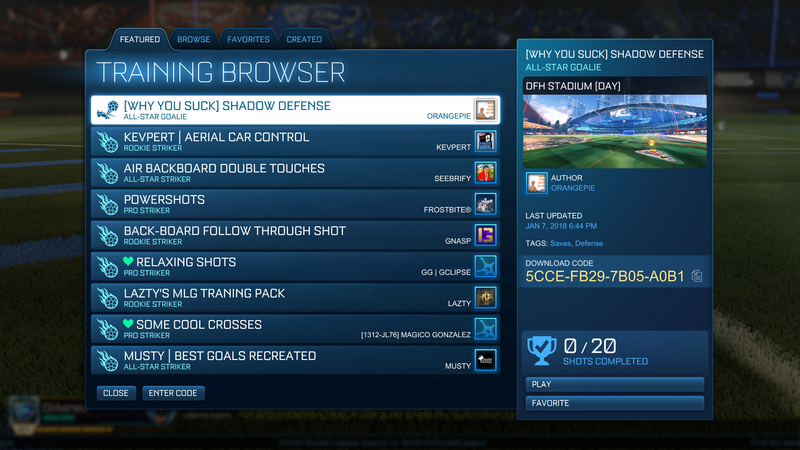 Of course, if you need to work on defense, check out the Shadow Defense training pack and SunlessKhan’s video about The Best Defense in Rocket League. 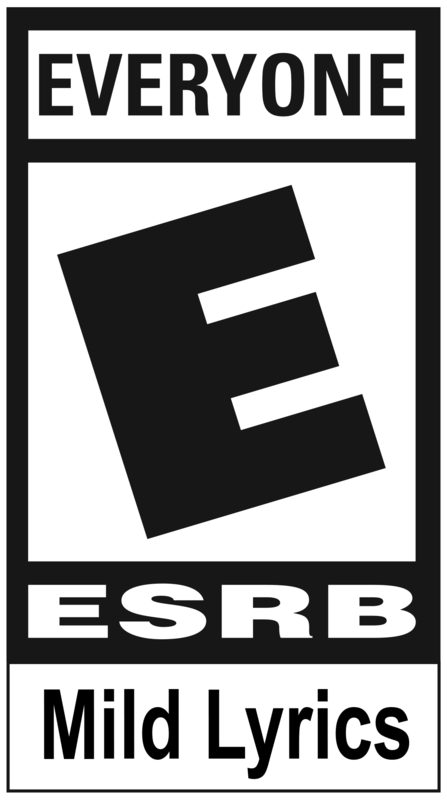 If you’re still looking for more codes and videos, head over to the RLCustomTraining subreddit for even more content!! Drop by last month’s Community Spotlight for another list of a packs and tutorials for all skill levels! 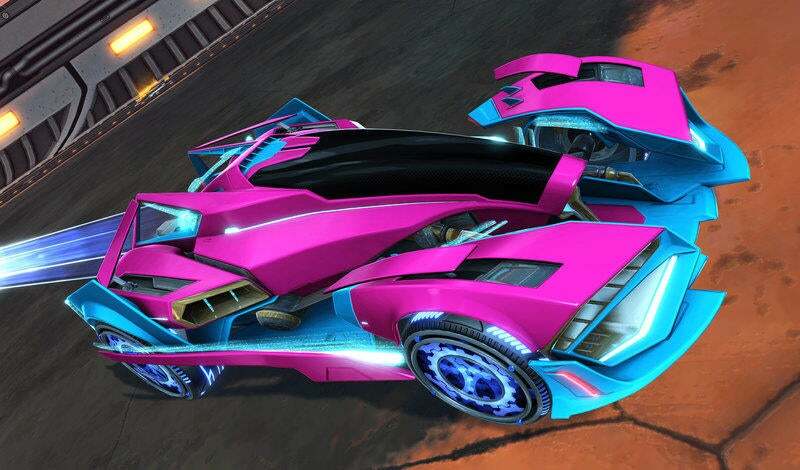 Let us know about your creations and maybe it will be showcased in a future Community Spotlight!